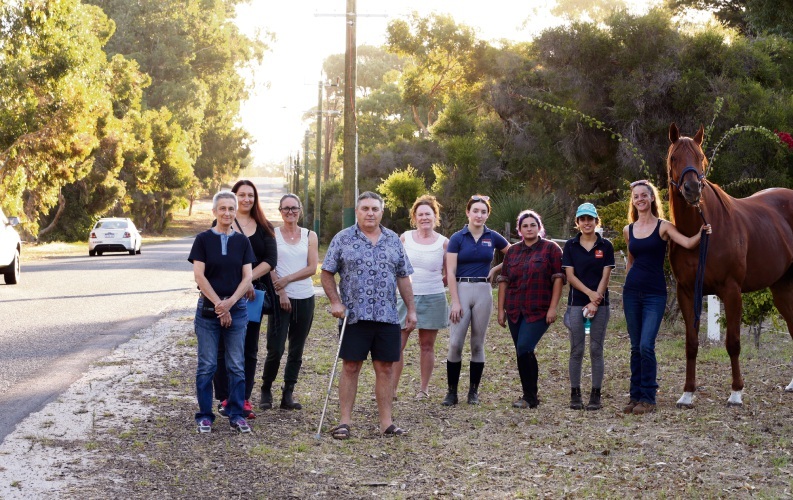 WANNEROO residents are calling for the speed limit on Jambanis Road to drop to improve safety for horse riders. Resident John Williams said there were three horse agistment businesses and equestrian centres on Jambanis Road, which had an 80km/h limit. “Many children ride along side of the roads here to and from pony club,” he said. Mr Williams said changing the limit to 60km/h and installing more ‘horse riders’ signs would help make the area much safer. 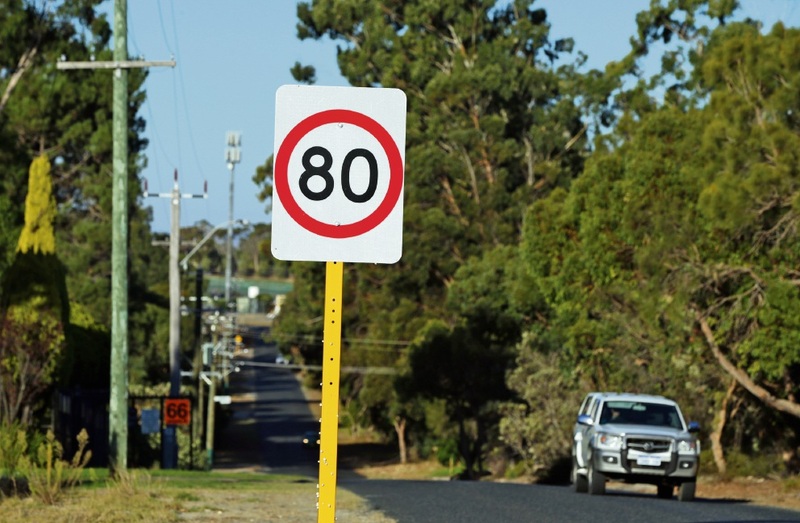 Main Roads WA reduced the default speed of 110km/h to 80km/h in 2015 after receiving a request to review the limit from the City of Wanneroo. The Jambanis Road speed limit is 80km/h. Resident Janelle Perkins said residents, with the City’s and local politicians’ support, were again calling for the limit to drop to 60km/h. “Main Roads and the City of Wanneroo’s representatives met in January with myself and mum and requested new speed count data,” Miss Perkins said. Assets director Harminder Singh said following that meeting, the City collected traffic data and asked Main Roads to do another review. Mr Singh said there were several ‘horse riders’ signs in the area to alert motorists that horses may be present and to exercise due care. “Motorists should be courteous when approaching and passing people on horseback,” he said. Main Roads spokesman Dean Roberts said the department adopted Australian standards and best practice guidelines from other state road authorities to develop WA speed zoning guidelines. “This ensures speed limits are set in a consistent manner to achieve a balance between road safety, community amenity and transport efficiency,” he said. Horse riding sign on Jambanis Road. 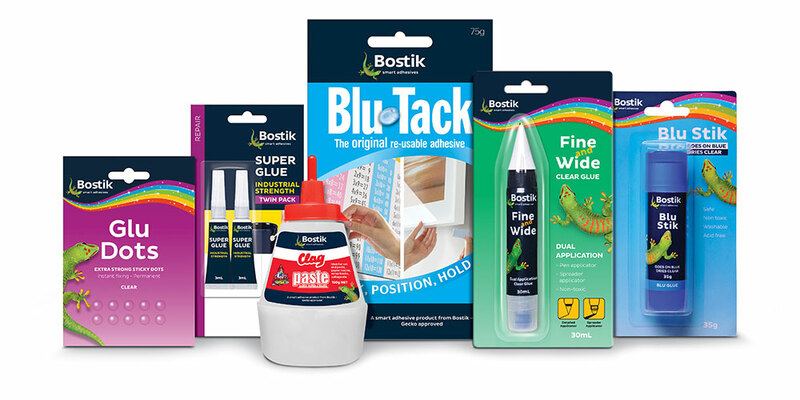 “In relation to the animals and horse rider warning signage, an existing area wide horse riding signage strategy is in place. 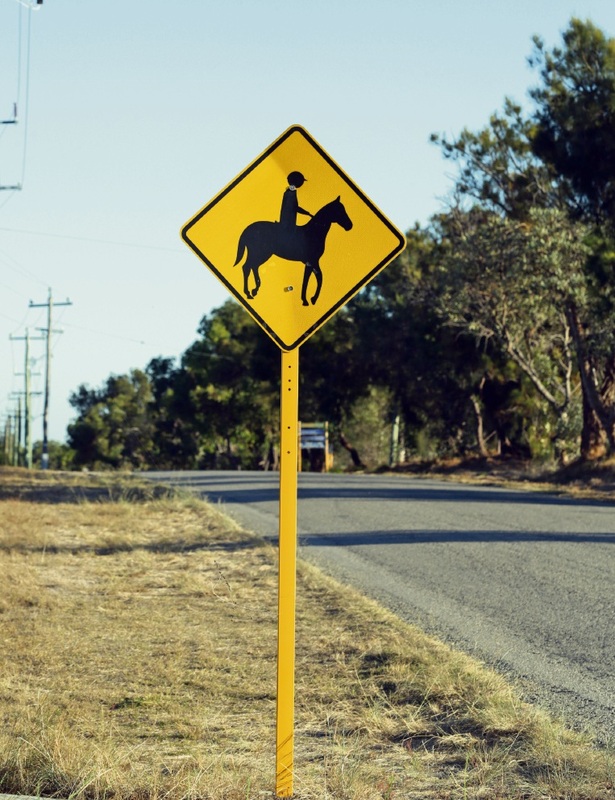 “The area-wide horse riding signage should alert the road user that attentiveness is required whilst driving in the area. “The onus is on the motorist to drive according to the road conditions and alter travel speeds accordingly. Miss Perkins said she was also concerned traffic on Jambanis Road would increase during construction of the Wanneroo Road-Ocean Reef Road interchange. “This will divert even more cars that are not familiar with our local areas, risking our youth’s lives and the wildlife surrounding us,” she said.